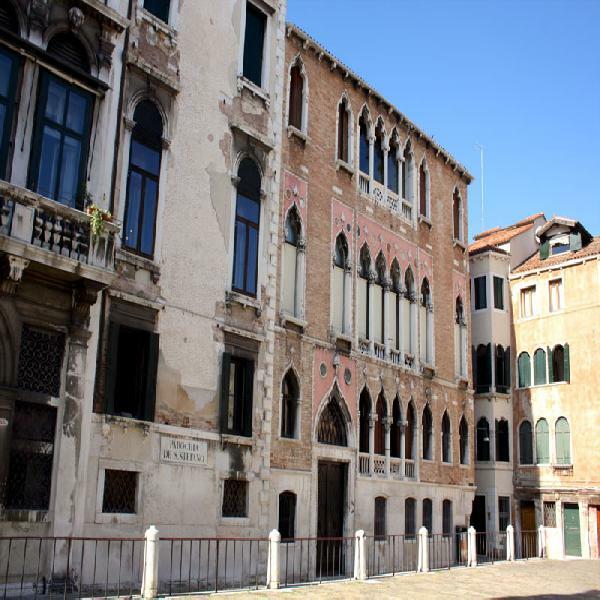 Explore Venice’s quirkiest and most characteristic corners on this fascinating walking tour. See Venice off the well-worn tourist track, wandering through its back streets and little hidden squares, starting from Saint Mark's Square and heading for the Rialto Bridge. You will learn a bit about what it's like to live in this unique city. Your local guide will be waiting for you in front of the clock tower in Saint Mark's Square and you will follow them through the maze of alleyways, squares or “campi”, and learn about the history, fascinating tales and the local Venetian dialect. When you leave the square, stop in front of the Venice Theatre, one of the most famous opera houses in Europe and learn about its fabulous but turbulent history. Discover the history of Venice as you pass through hidden corners of the city and its great architectural sites. Here, you will be able to see the Bovolo Staircase, a masterpiece of the Renaissance and one of Venice's finest architectural gems. 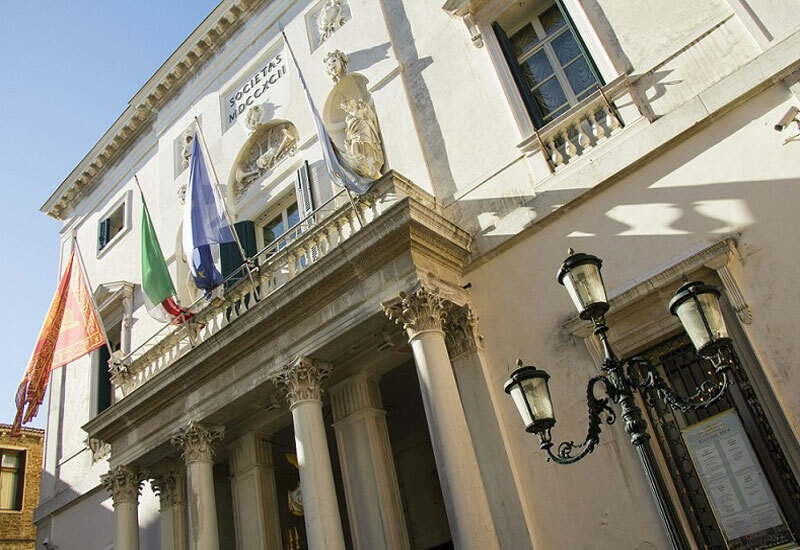 This fascinating and complex spiral staircase is part of the Palazzo Contarini del Bovolo and dates back to 1499. It is tucked away in a small courtyard near Campo Manin. 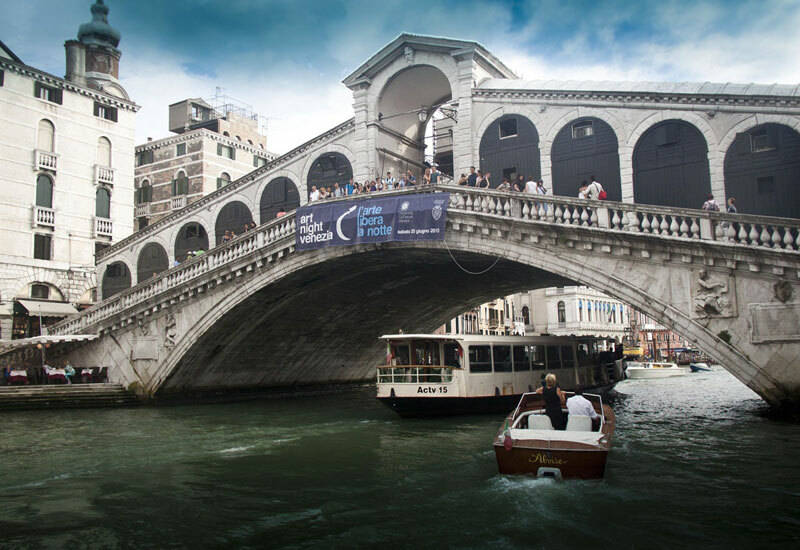 Before returning to Saint Mark's Square, you will pause near the Rialto Bridge, the oldest bridge over the Grand Canal and find out why it was the historical center of the city's commercial area. The tour ends in Saint Moisè Square in front of Hotel Bauer, a stone's throw from Saint Mark's Square. •	A guided walk away from the crowds to discover hidden Venice. 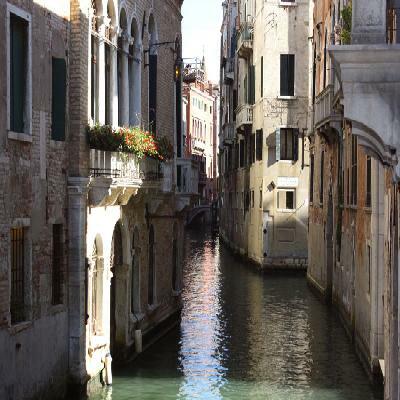 •	Fully qualified local guide covering the area between Saint Mark's Square and Rialto. 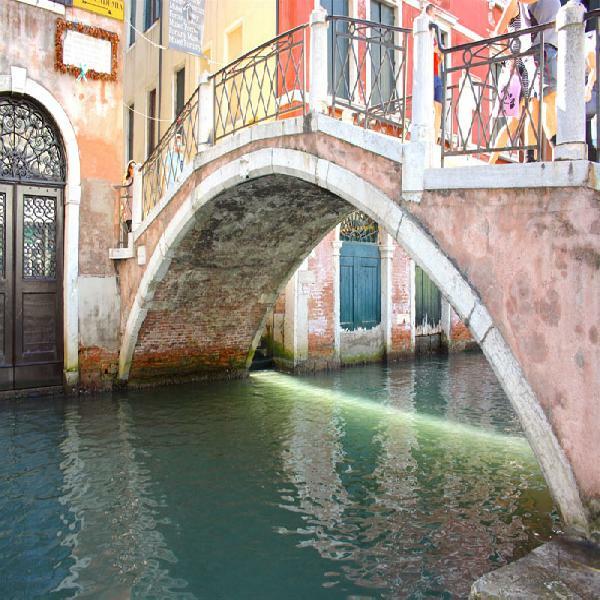 •	External visit of the most popular Venetian sights and hidden corners: the Venice Theatre, the Bovolo Staircase and Rialto Bridge. •	Guided Tour of the area covering Saint Mark's Square and the Rialto Bridge. •	Personal audio system and headset for tour commentary. •	Live tour commentary provided in English, French, Spanish or German. •	This tour does not include inside visits to museums or attractions. •	This tour is unsuitable for those with limited mobility. •	The walking tour will take place rain or shine.